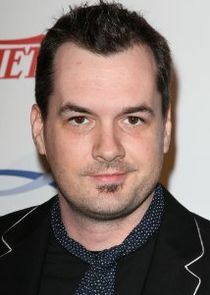 Legit is about the comedian, Jim Jefferies (Himself) and his quest to become more legitimate in life. He starts in the U.S.A with two of his childhood friends, Steve (Dan Bakkedahl), and Steve's brother Billy (D.J. Qualls).